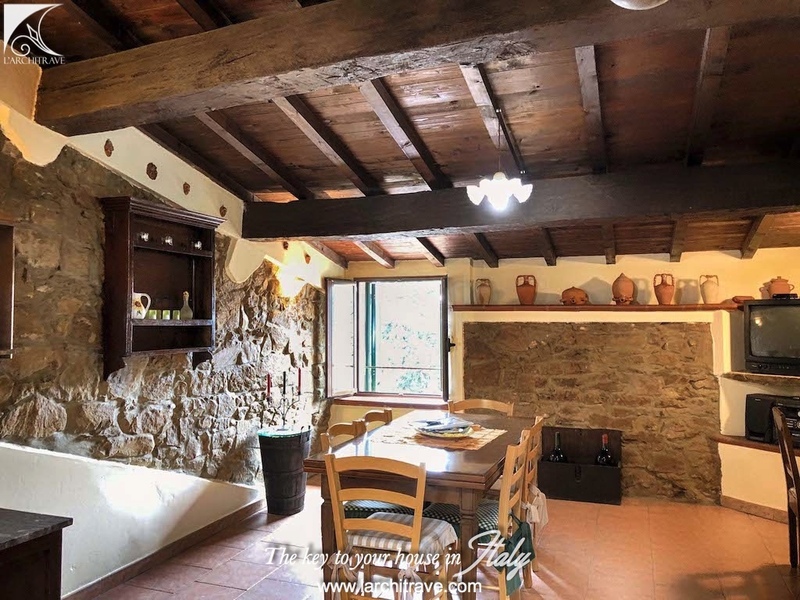 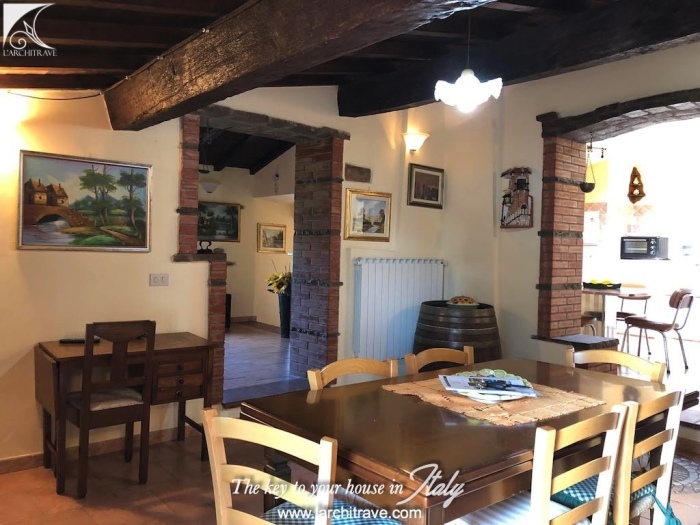 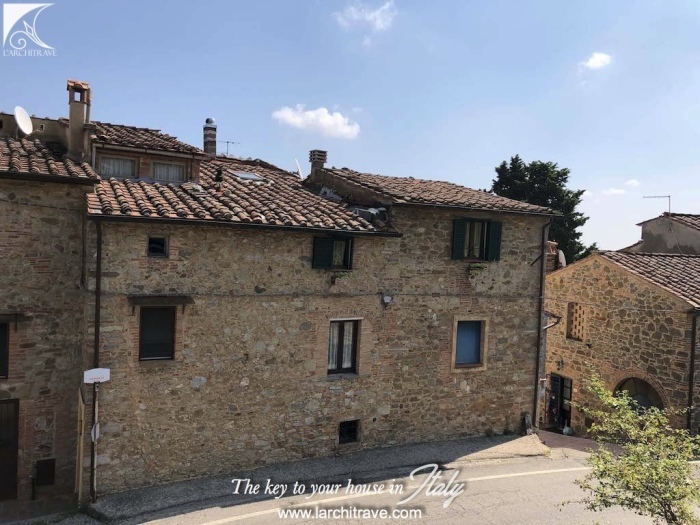 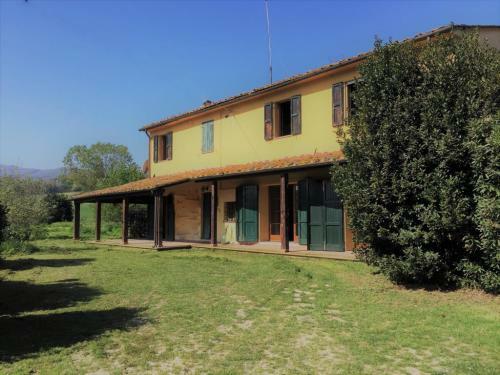 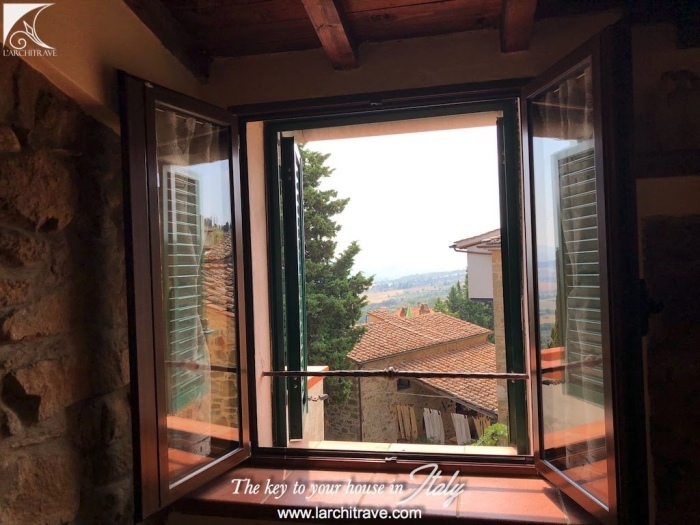 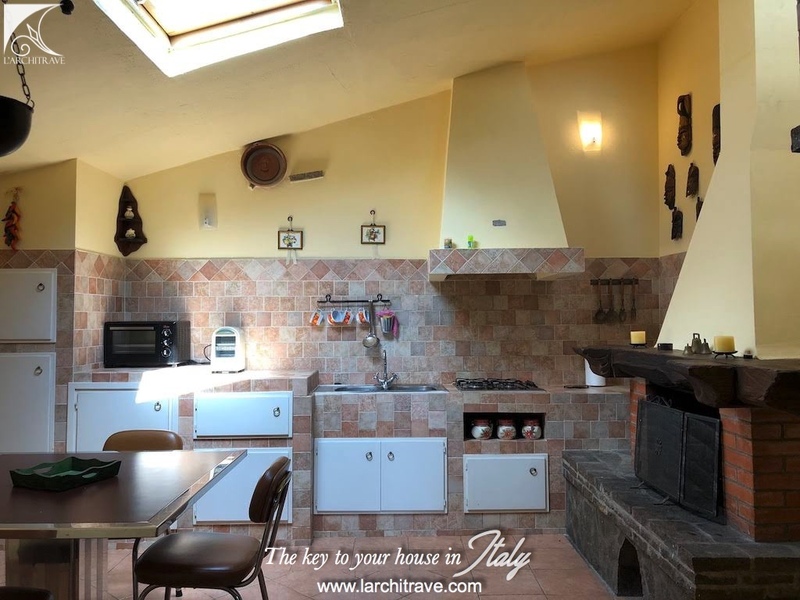 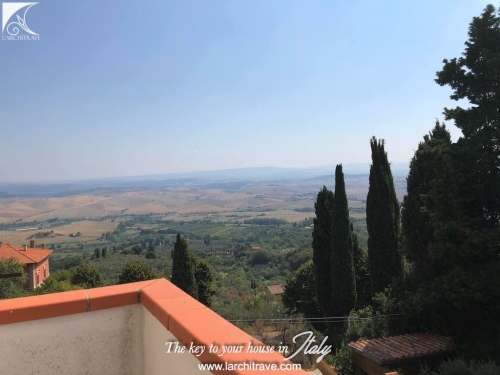 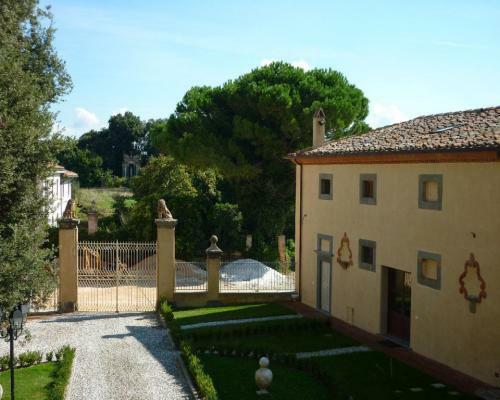 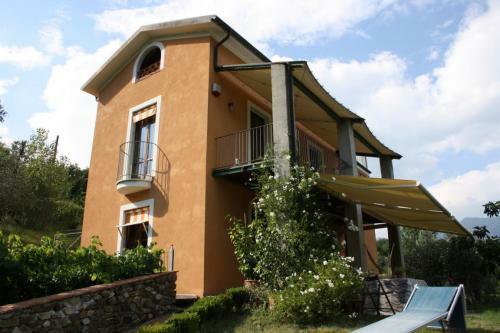 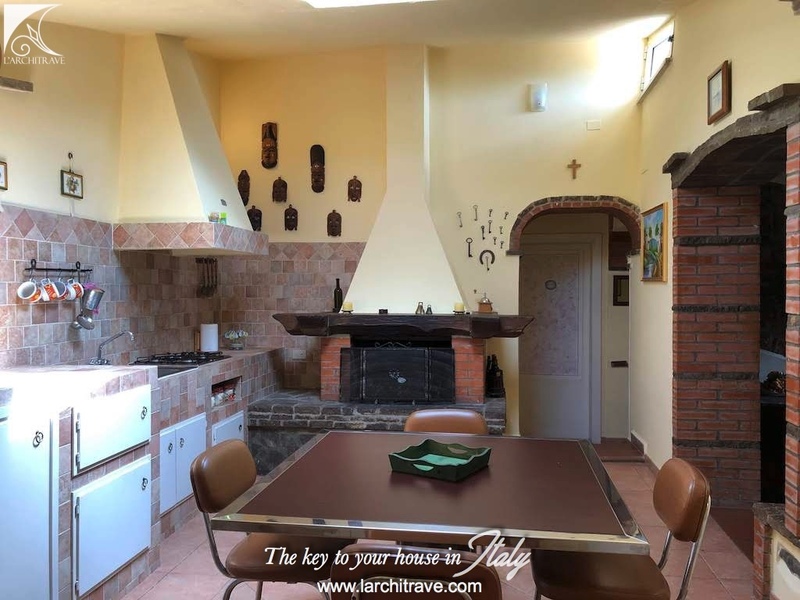 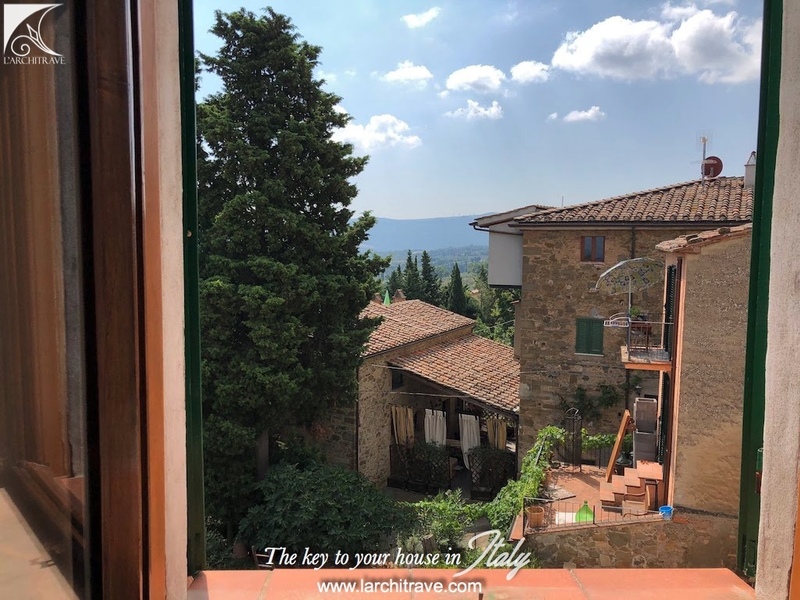 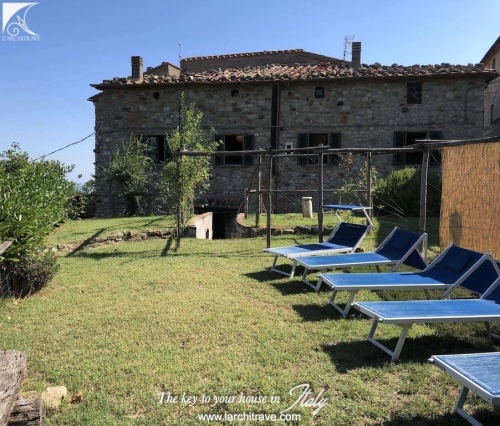 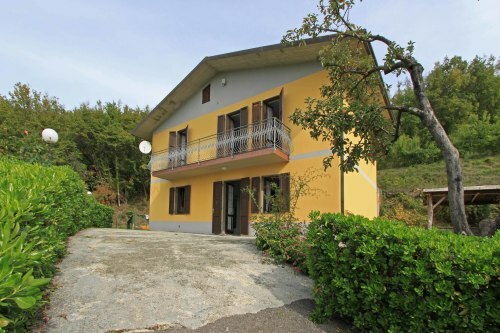 Lovely apartment on the second floor of a stone building, with private garden and spectacular views over the hills and on the picturesque village of Chianni. 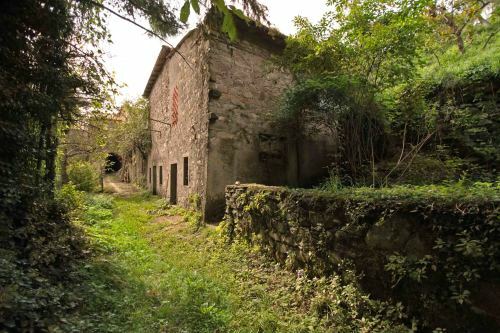 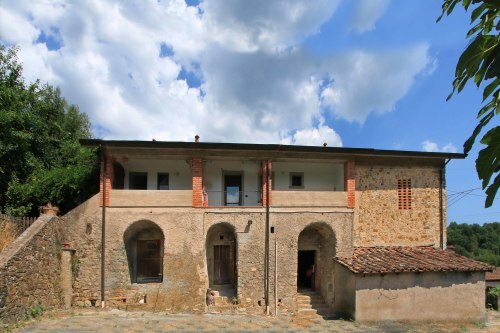 The main entrance is from the ground floor of a stone building in the village of Chianni. The apartment of 110 sqm comprises sitting room, living area, large kitchen/dining room with fireplace, 2 bedrooms, 1 bathroom with balcony and storage room. 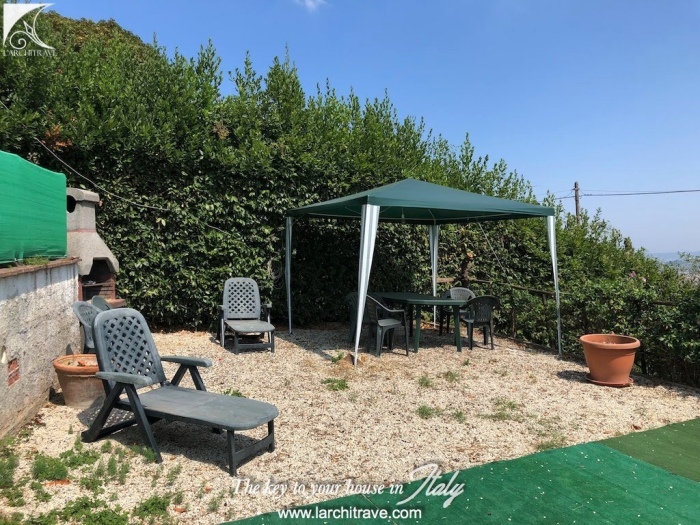 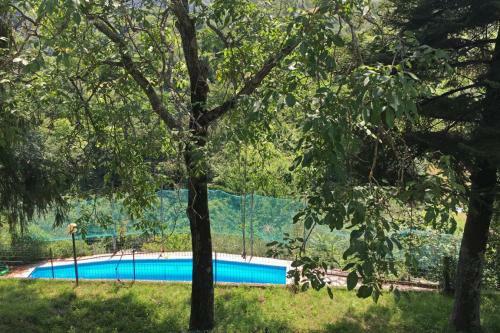 On the ground floor at the rear of the house, on the side facing the hills, there is a 100 sqm garden equipped with a gazebo, table and chairs and a barbecue for al fresco eating. 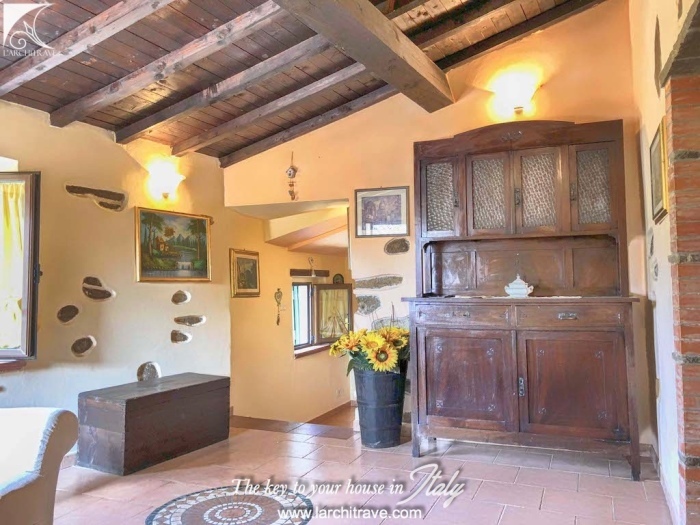 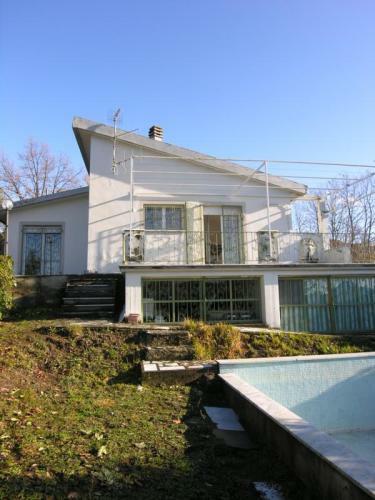 The house has been renovated with taste and respect for style and original features. Beautiful flooring in cotto and stone, beamed and vaulted ceilings as well as wooden ceilings. 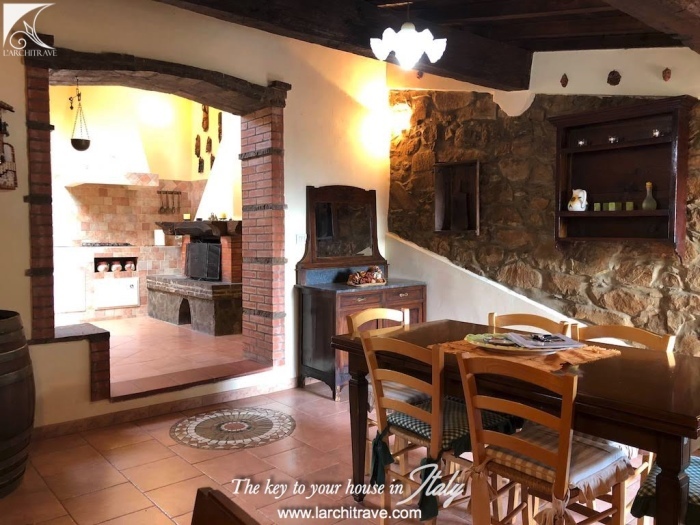 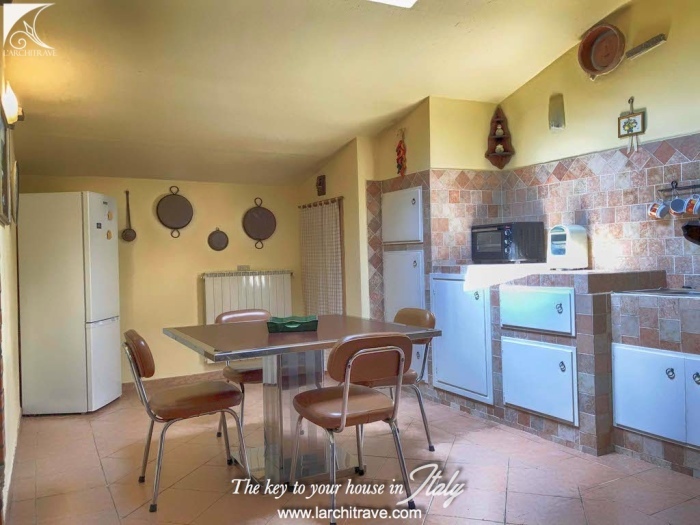 Warm and welcoming atmosphere, the ideal and simple house for enjoying peaceful holidays, stopping the car at the car park and just walking to the shops, bars and restaurants. 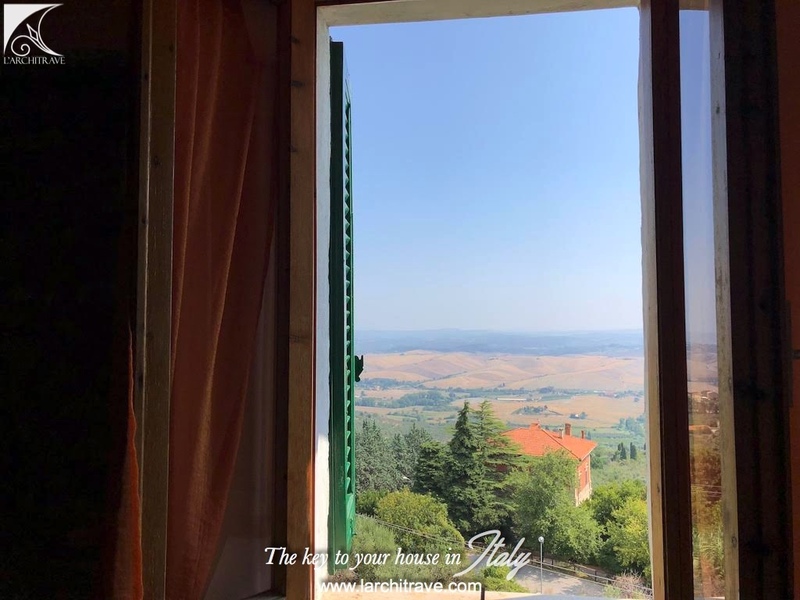 Easy to maintain and lock up and go. 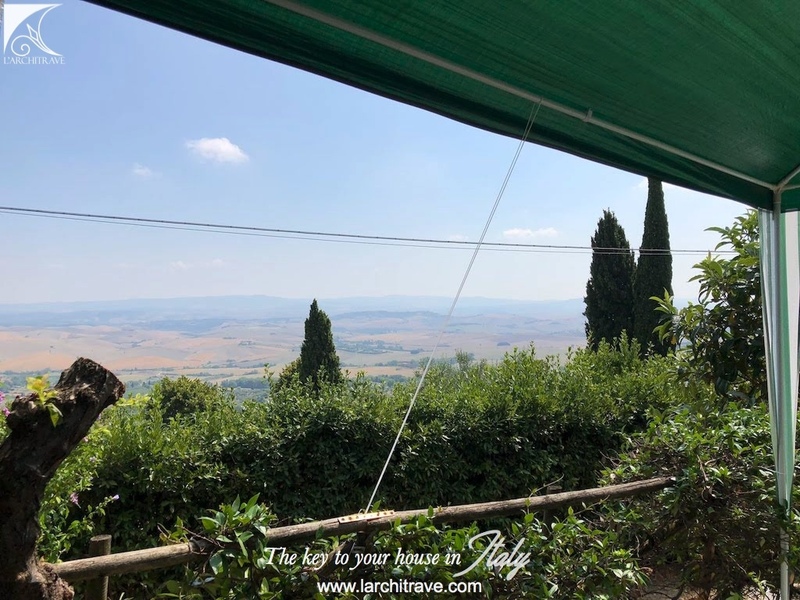 A starting point to explore Tuscany and its natural, cultural and artistic beauties but also the right place to taste the many local products and dishes and the excellent local wine and oil, to be savored with the toasted Tuscan bread. 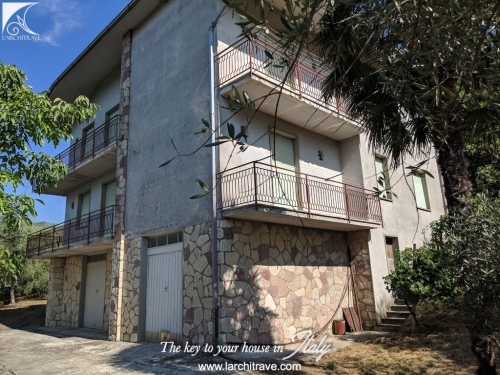 A strategic position for its proximity to the airport of Pisa, the art cities of Florence, Lucca, the sea, the station of Pontedera and the entrance of the highway. 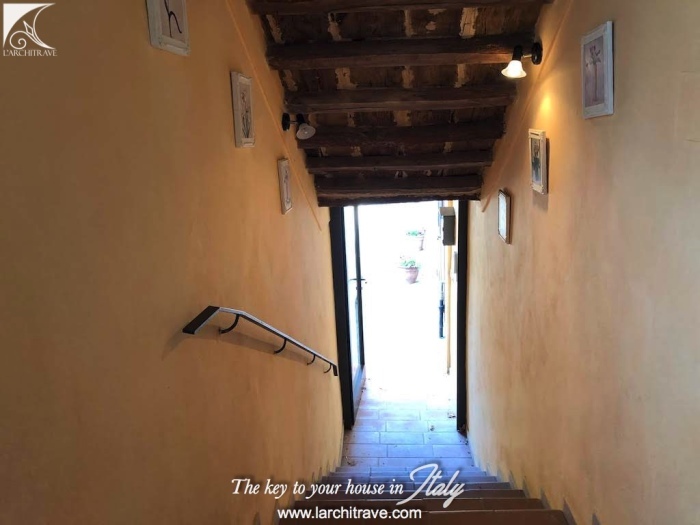 Itâ€™s hidden position has helped to maintain the sense of timelessness away from the stampede of tourists yet just 40 minutes drive from Pisa airport, the coastal cities of Castiglioncello and Cecina on the Tyrrhenian coast, or the golf courses of Pisa and Castelfalfi, or the remains of Etruscan and historic towns, such as Volterra, are all within 30 minutes drive. 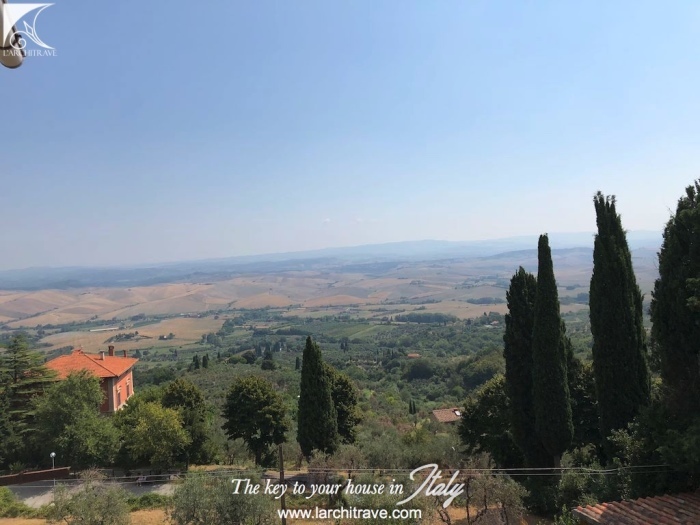 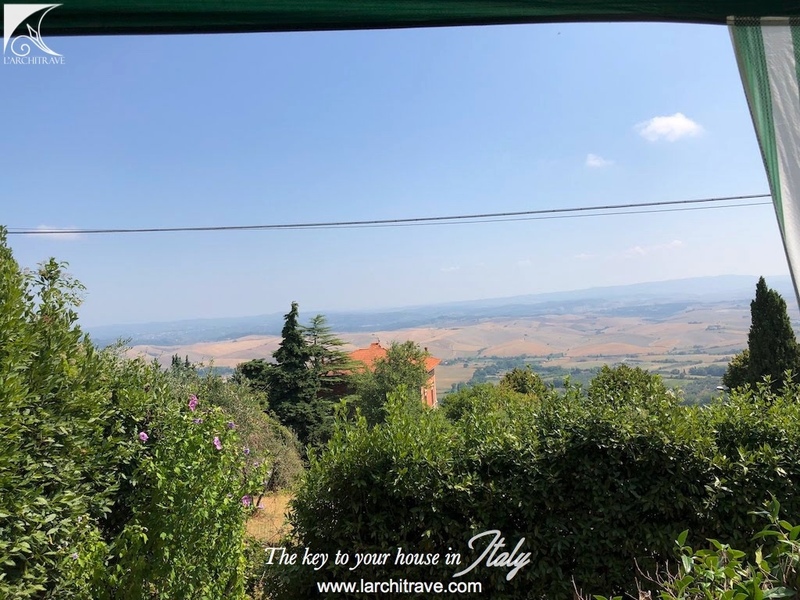 The town is located in Valdera in Central Tuscany between Pisa and Florence, this colorful landscape of rolling hills dotted with medieval villages, castles and lanes flanked with tall dark green cypress trees epitomise the Tuscan landscape. 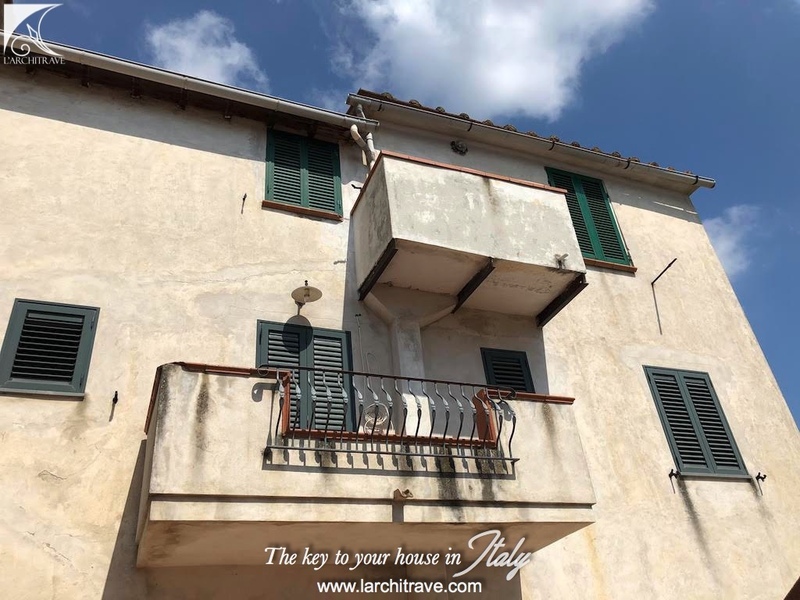 Casciana Terme has thermal waters and spa facilities and is a pretty town with piazzas and cafÃ¨s serving the local wine. 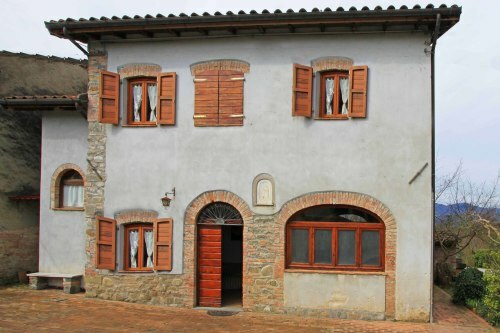 The cittÃ dâ€™arte (cities of art) include Volterra, San Gimignano, Palaia and Florence.